Stop in at Obsession Archery for the latest gear and accessories. We carry the best brands in archery and offer services second to none. With our twenty plus years of experience, we can help you find the right product for your archery adventure. If you want to become a tournament archer, we have the experts to help you. If you are interested in hunting with your bow, we have the expertise to help you. 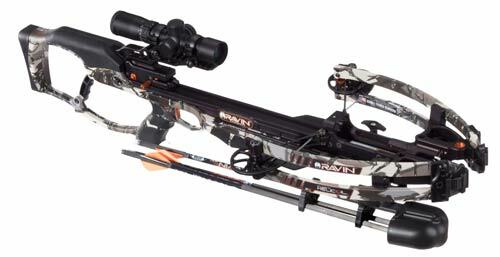 Stop in t0 Obsession Archery for the latest gear and accessories. 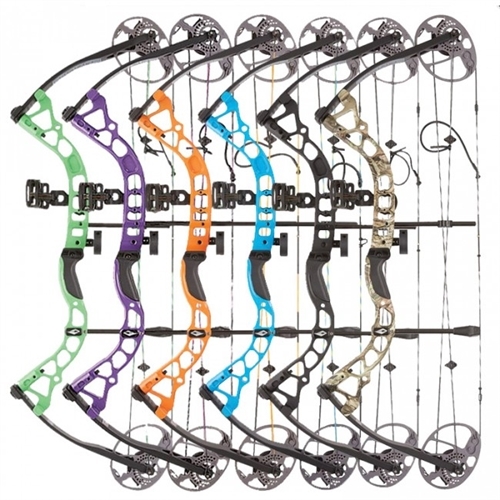 We carry the latest bows from the best brands in archery and offer services second to none. 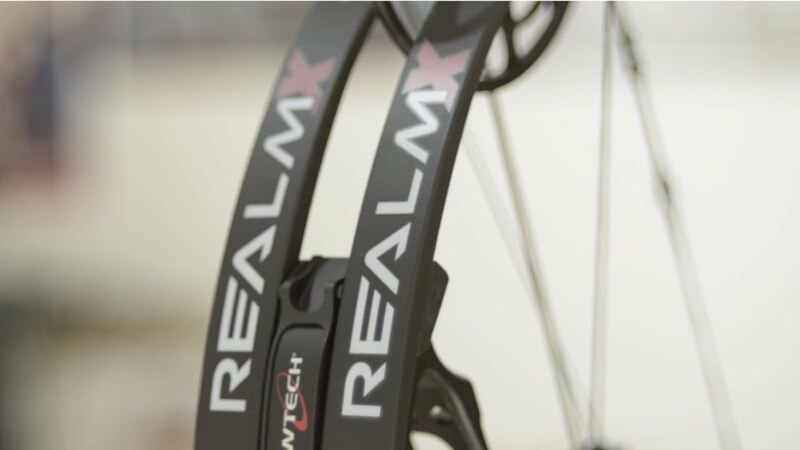 With our twenty plus years of experience, we can help you find the right product for your archery adventure. We have arrows for every application. Everything for the beginner to the most advance archers or hunters. We have every price range covered. 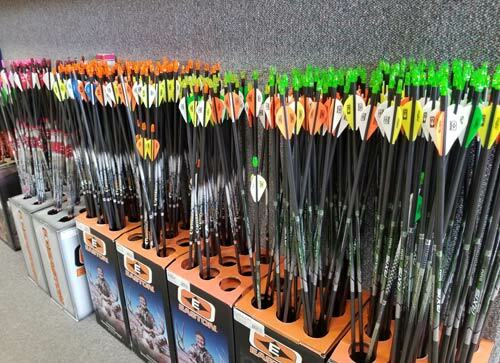 We stock lighted nocks, We also have thousands of vanes in many colors for the person that wants to make their own arrows. Not sure what you need, we can help.